Working in conjunction with Hayden’s Arboricultural Consultancy, ELD are able to provide clients with professional tree surveys in support of development proposals and planning applications, in accordance with BS 5837: 2005, ‘Trees in Relation to Construction’. An Arboricultural Implication Assessment Plan that accompanies the report, showing root protection zones and protective fencing areas. This report comprises an introduction and detailed schedules identifying each tree or area of vegetation by species, size, amenity value and condition. Internal trunk condition can be tested for levels of decay using non -intrusive technology such as the Picus Tomograph. Tree reference number relating to the plan, identification of genus / species, crown height, canopy spread (to north, south, east and west) and trunk diameter. Useful life expectancy, visual amenity value and landscape amenity value. Comments on tree form and condition, with recommendations for tree surgery, in relation to tree health and/or to mitigate impacts associated with development. 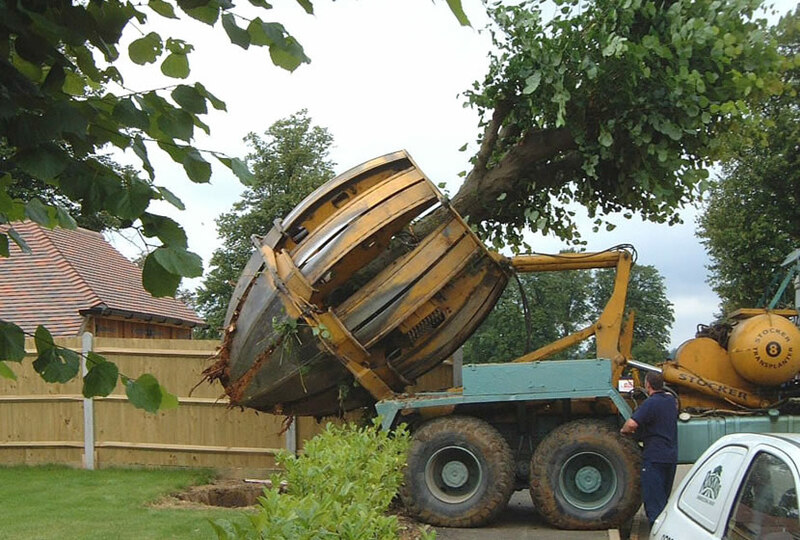 Design vision and forward planning allows ELD to identify opportunities for tree moving – relocating existing trees to a new position on site or to a completely new site. Semi-mature and mature trees can be prepared, lifted and relocated using a specialist tree spade ensuring that the scheme retains scale, character and maturity but on new terms. 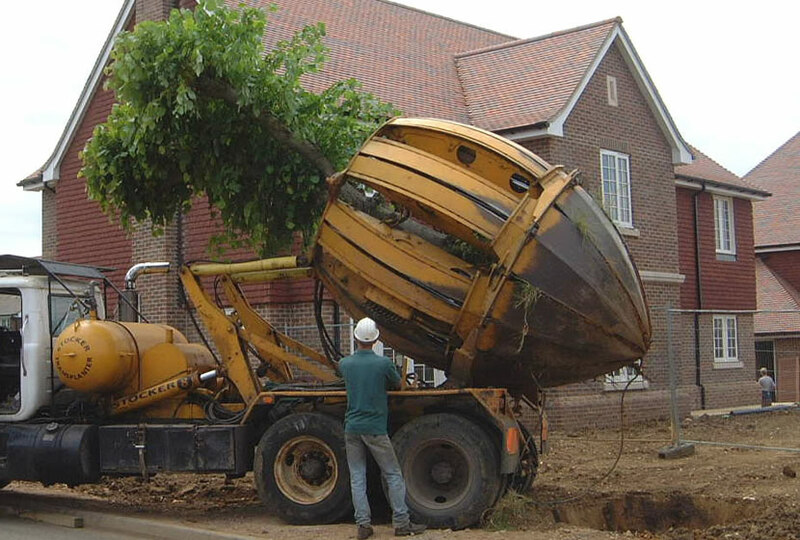 Our specialist contractors, Ruskins Trees and Landscapes Limited have been moving large trees, shrubs and hedges since 1986. 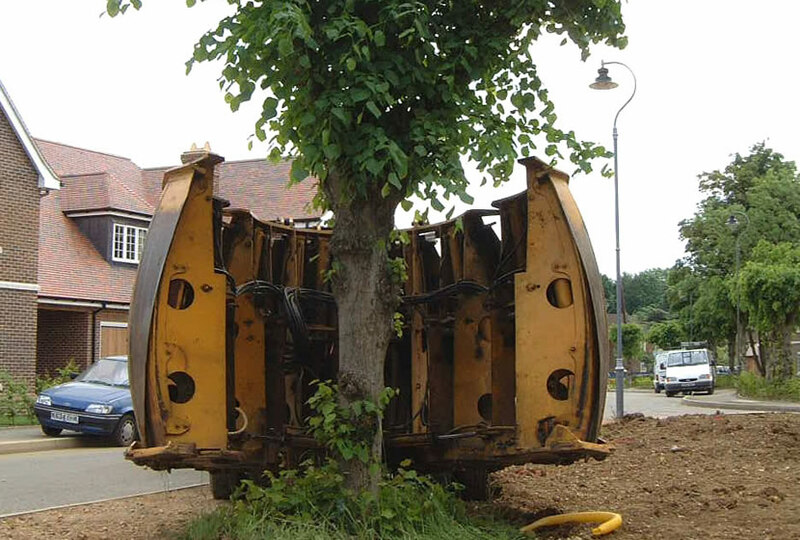 One ELD scheme saw up to 40 trees prepared, through a combination of crown reduction and root pruning, before being lifted into permanent locations over a 36-month period. Through identifying these opportunities at the concept and masterplanning stages and working with the design team to incorporate them in the programme, ELD prevented the loss of these valuable landscape features for the benefit of the client. Incorporate instant scale, maturity and landscape character to the scheme. Recycle materials and improve sustainability for the Client. Cost-effectively introduce large trees into a scheme, while retaining prime specimens that may otherwise be felled to make way for development.